Real estate in Wilmersdorf is very popular. The bourgeois district to the south of the city centre is famous for ist beautiful residential area. Nestling alongside trendy districts as well as the suburbs, Wilmersdorf is very conveniently located and is therefore an attractive option for a wide range of residents. 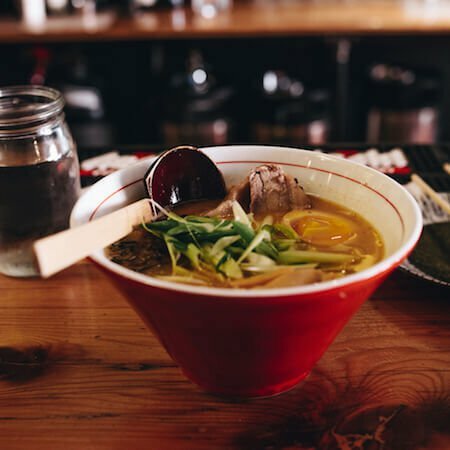 Families, singles, students or professionals all feel at home in apartments in Wilmersdorf, which combine the Berlin joie de vivre with a good quality of life. 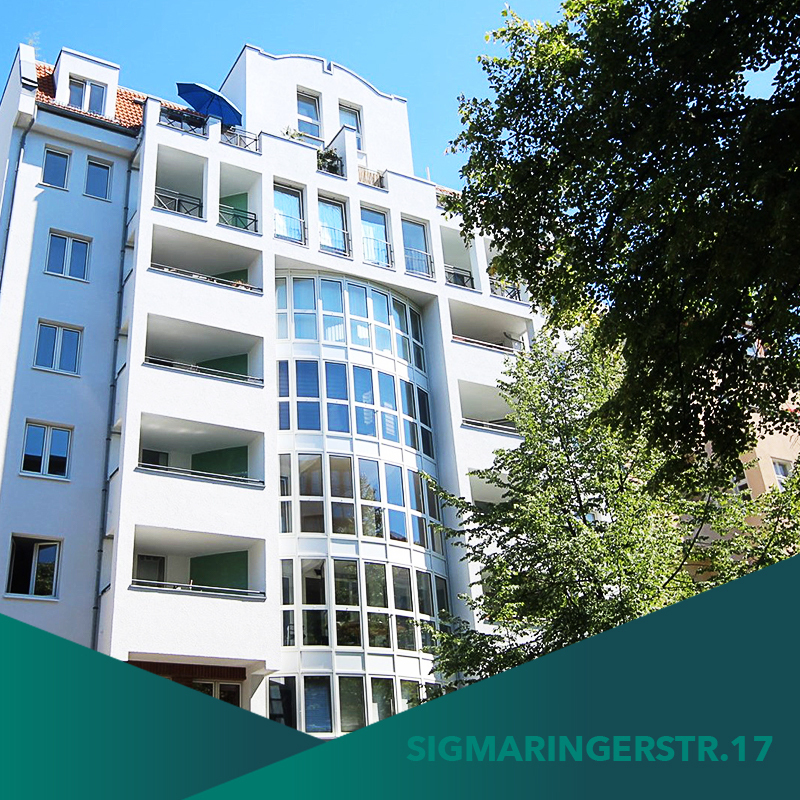 Wilmersdorf is conveniently situated in the centre of Berlin, meaning that apartments in Wilmersdorf benefit from exceptional proximity to all of your everyday needs. Schools for children of all ages are located throughout Wilmersdorf, as are shops and doctors. In Wilmersdorf you will find everything a resident could wish for. And thanks to the excellent connection to the public transport network residence of Wilmersdorf can travel to other districts in an instance. There are many good schools in Wilmersdorf. There are primary schools, comprehensive schools and grammar schools. The Marie-Curie secondary school and the Goethe Gymnasium are just two of a number of renowned and popular schools in Wilmersdorf. Berlin´s famous universities are not far away either. There are several medical practices and hospitals in Wilmersdorf catering to every and any situation. Whether you are looking for an excellent private practice or a public clinic, the medical care in Wilmersdorf is secure and excellent. 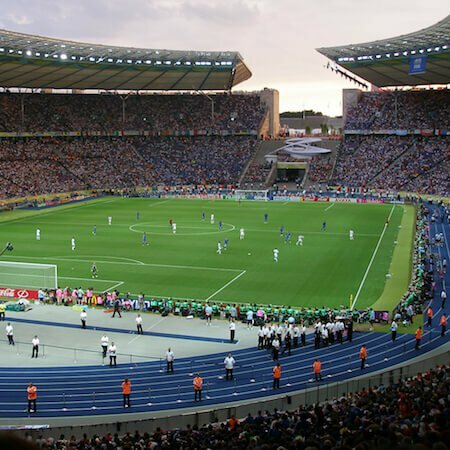 Because of its central location Wilmersdorf is an excellent starting location for a shopping spree in Berlin. 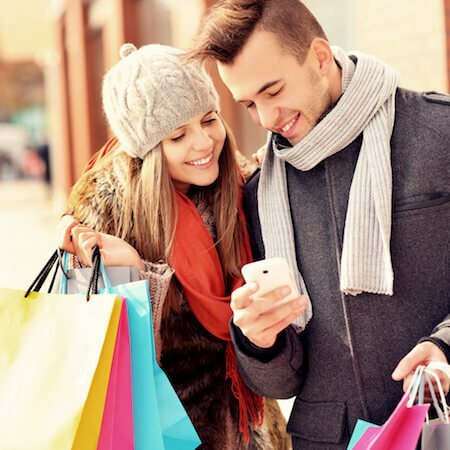 The famous shopping mile Kurfürstendamm with its luxury brands borders on Wilmersdorf and the famous Berlin department store KaDeWe is not far away either. 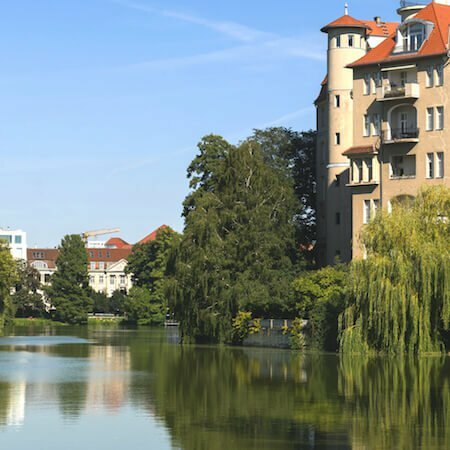 Despite its inner city location Wilmersdorf is a green district and offers plenty of space for recreation and relaxation. In the heart of Wilmersdorf ist he Preußenpark, that transforms into the famous Thai Park on weekends. Here you get to savour original asian dishes and you get the feeling that you might actually be in Bangkok or Hanoi. For those who like less hustle and bustle, there is always the Grunewald. Here everyone can find a tranquil spot. A short journey through the district of Schmargendorf is all it takes to reach Grunewald. The Volkspark Wilmersdorf with the Fennsee is centrally located within Wilmersdorf and invites you to chill out. Regardless of where in Wilmersdorf your apartment is located: you will always have very good access to public transport. The underground line 7 connects Wilmersdorf with neighbouring districts and many other parts of Berlin. The underground line 9 takes local residents from north to south and connecting links to the S-Bahn mean the suburbs and Potsdam are not too far away either. In addition, Wilmersdorf has many bus and rail services, connecting it with Berlin´s central station („Hauptbahnhof“) as well as the airports. Wilmersdorf offers a diverse blend of living and culture. Here bourgeois living goes hand in hand with the influences of other interesting districts. You will come across lovely cafes with a relaxed atmosphere alongside good entertainment in rustic bars and restaurants. For even greater variety, the trendy districts of Berlin are but a stone´s throw away. You can easily reach all of Berlin´s famous sights from Wilmersdorf. 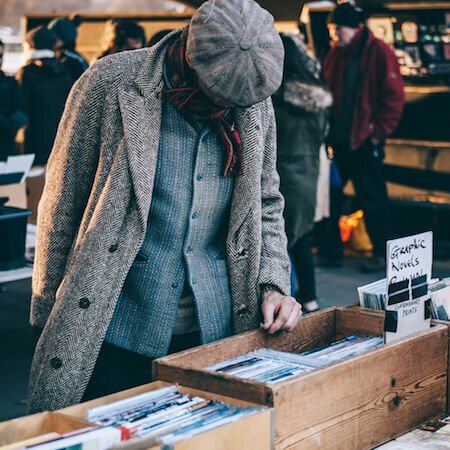 Because Wilmersdorf doesn´t have many famous sights itself, you can always interact with real Berliners who are enjoying the Berlin life, which is something of a sight in itself. There are bars and music cafes applenty in Wilmersdorf. 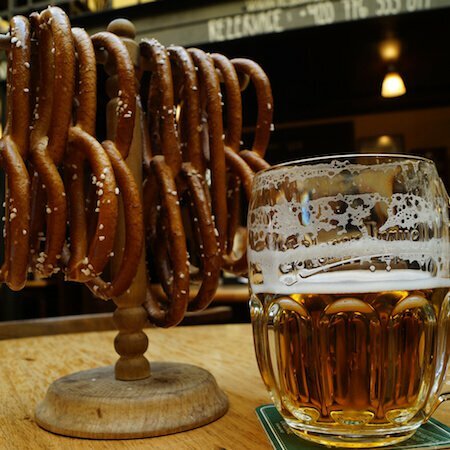 Although Wilmersdorf is not known as a party district, you will still find everything Berlin has to offer by way of culture here. Museums and theatres sophisticated entertainment, and there are jazz clubs and music cafes, inviting you in for a relaxing evening. Wilmersdorf offers a varied mix of living and culture. Here you find a combination of bourgeois living and the influences of other Berlin districts to make real estate in Wilmersdorf extremely popular. 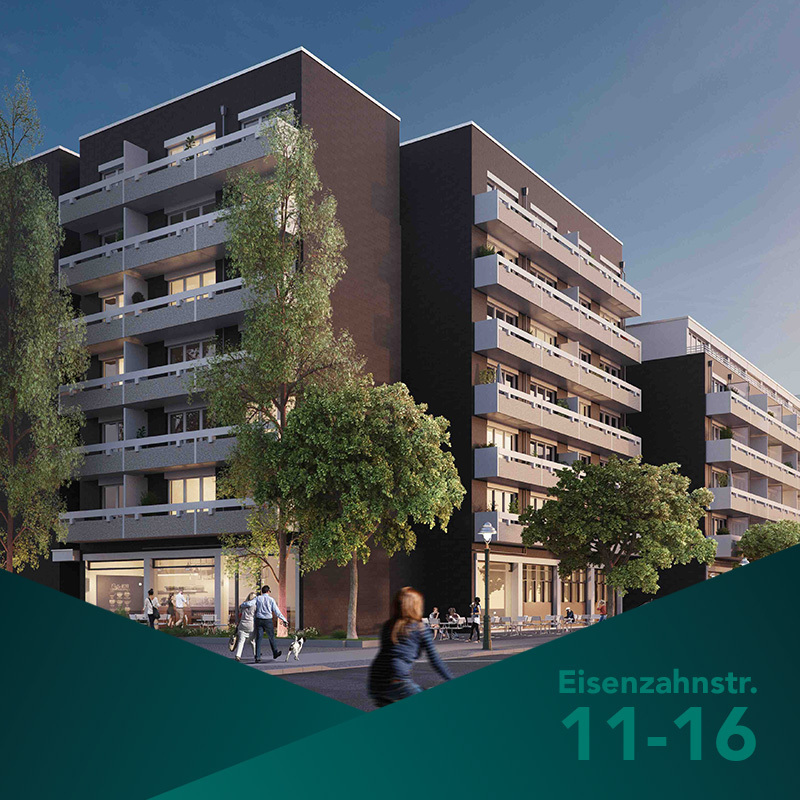 Due to its really good location Wilmersdorf is coming more and more into focus for real estate buyers. 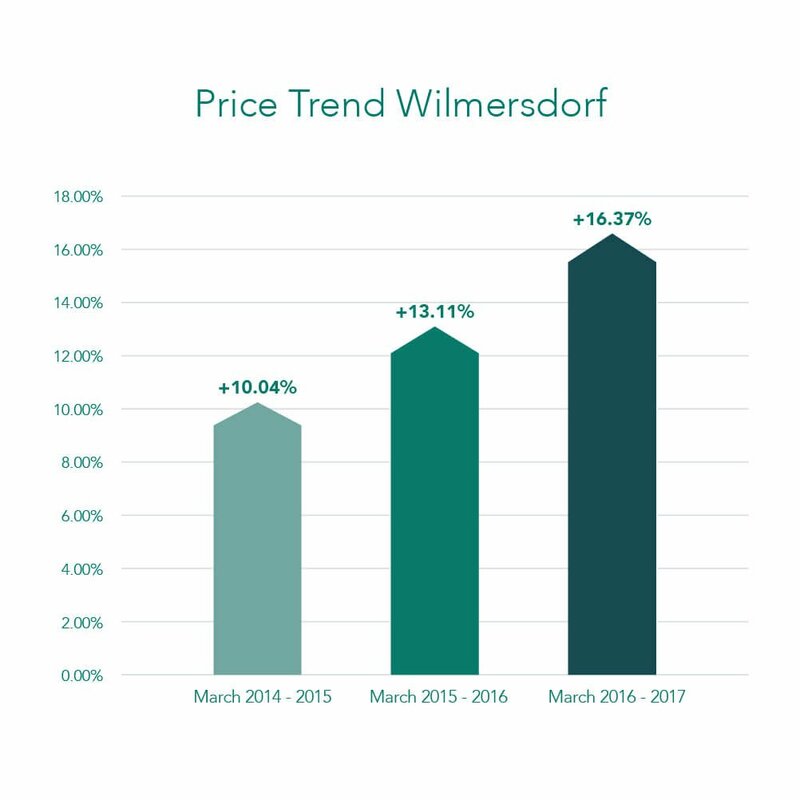 That is why prices for real estate in Wilmersdorf have risen over the past few years. Rental prices have kept pace with this development. 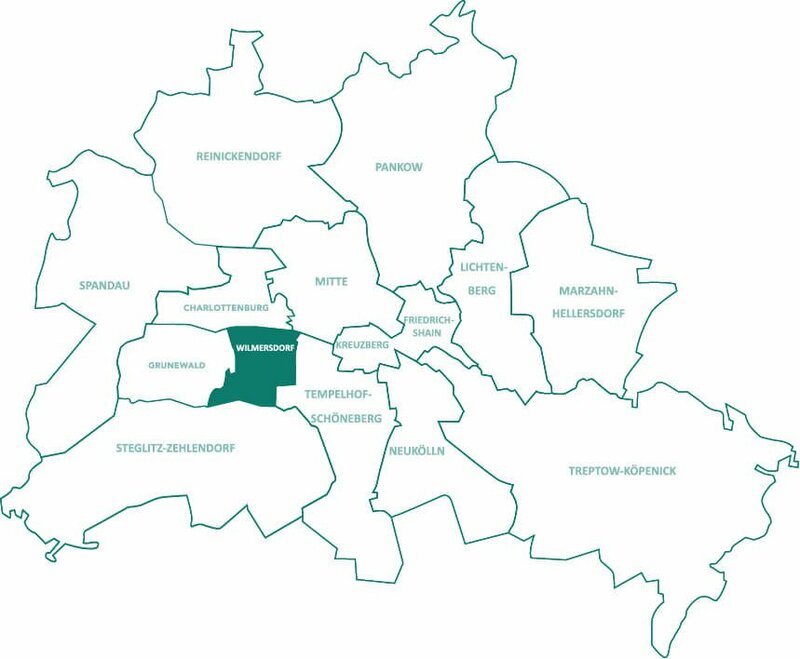 Because Wilmersdorf does not have the same rental level as neighbouring districts such as Charlottenburg or Schmargendorf, real estate in Wilmersdorf has a good rental appreciation potential and the general value appreciatio trend for real estate in good locations is very positive.